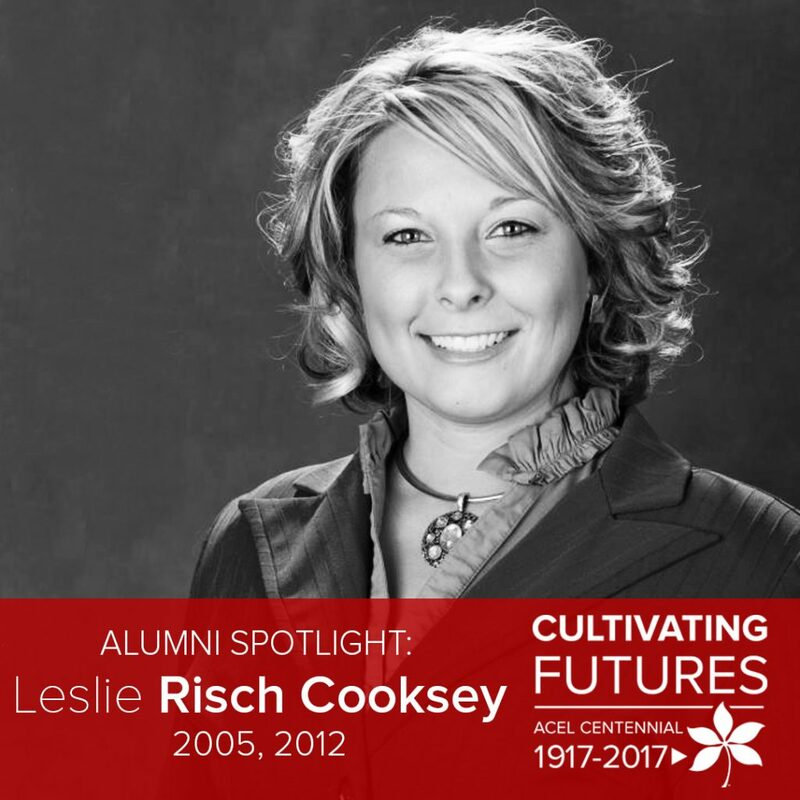 Leslie Risch Cooksey came to Ohio State from Oak Harbor, Ohio to study agricultural and extension education in 2001. She completed her B.S. in 2005 and her M.S. in 2012. 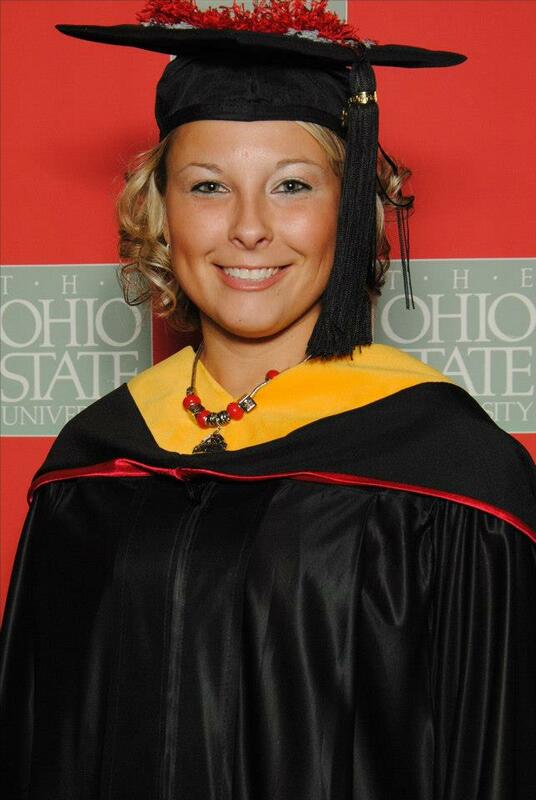 She has been a Buckeye for many years, through both her education and career. 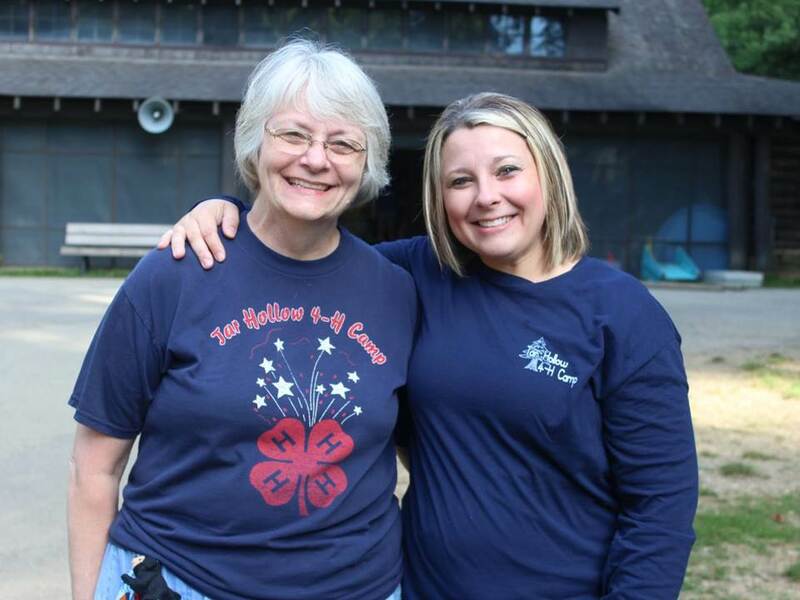 She is currently the 4-H Extension Educator in Farifield County, Ohio. [ACEL]: Why did you select your major? [Cooksey]: As a very active 4-H and FFA member growing up, I knew that my career path was going to involve agriculture AND either 4-H or FFA. Therefore, I chose agricultural education as my major for undergraduate studies (B.S. 2005) and later my graduate work in extension education (M.S. 2012). 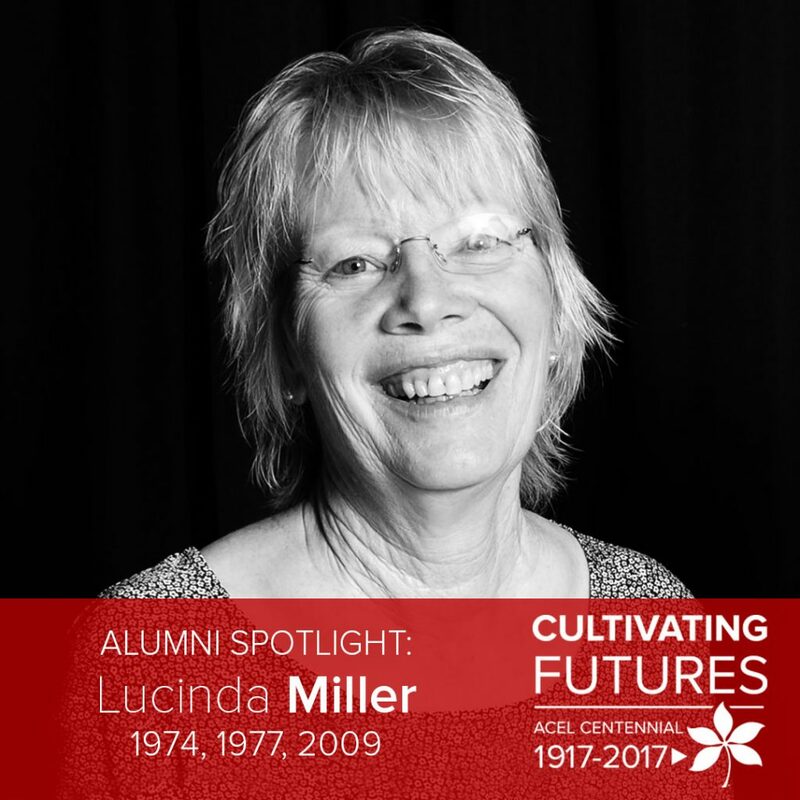 With a passion to continue being involved in agriculture and knowing that I would likely not end up back home on our small family farm, I had to choose an agricultural school. I applied at Purdue, Wilmington, and Ohio State. Although accepted to all, after a few college visits, I knew Ohio State was my choice. I also had a twin sister choosing school at the same time and we actually made a joint decision that OSU would be best for us. It was a big deal moving off to college for the two of us – over 2 hours from home and first generation college students in our family. I’ve never left OSU since starting my education at OSU! 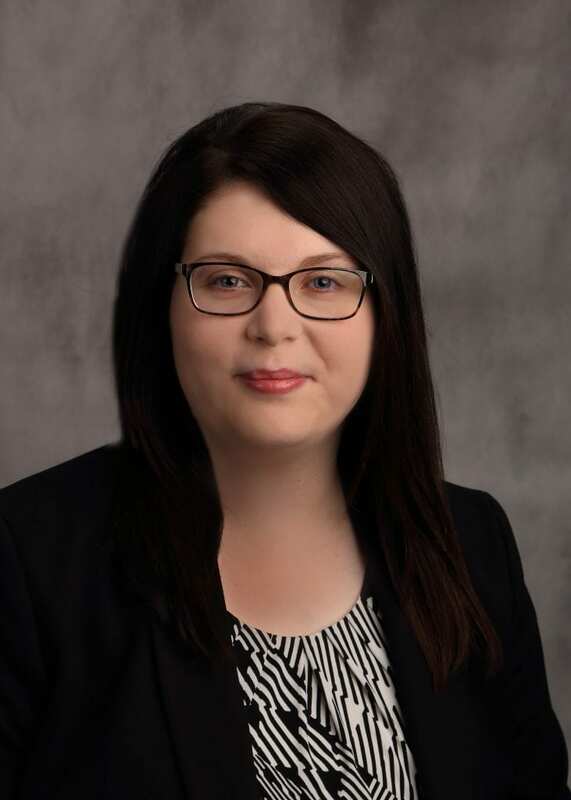 I started working for the Farm Science Review as a student, graduated and moved home to work in Extension as a 4-H Program Assistant in Ottawa County, recruited back to Farm Science Review when a full-time position opened, finished my M.S. 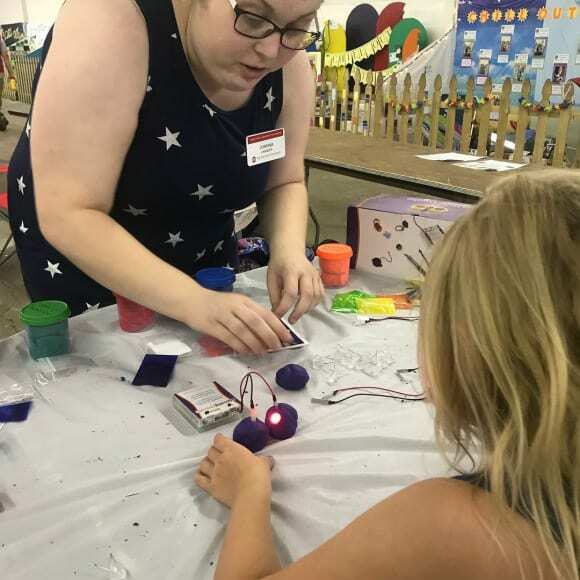 while working on campus, and after I had my credentials, I waited for the right opportunity to open up and pursue my next career path with OSU Extension and 4-H. 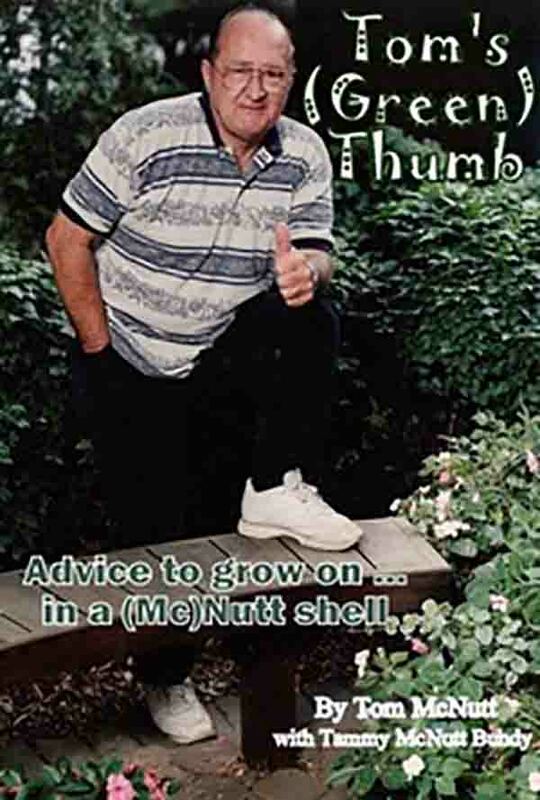 I have been very fortunate. You were an involved student at Ohio State. What were some of the activities you enjoyed? Saddle and Sirloin, Ag Ed Society, Towers Ag Honorary, Micki Zartman Scarlet & Gray Ag Day, Collegiate Farm Bureau, Collegiate 4-H, and Meat Judging Team! I served as President of Saddle and Sirloin and was very active with their committees and events in addition to being very active with AES. I worked as a student assistant at the campus office of the Farm Science Review and at the show site for 3 ½ years. I also worked a short time in the OARDC Directors Office on campus. Additionally, I was a part of the 2003 Meat Judging Team. 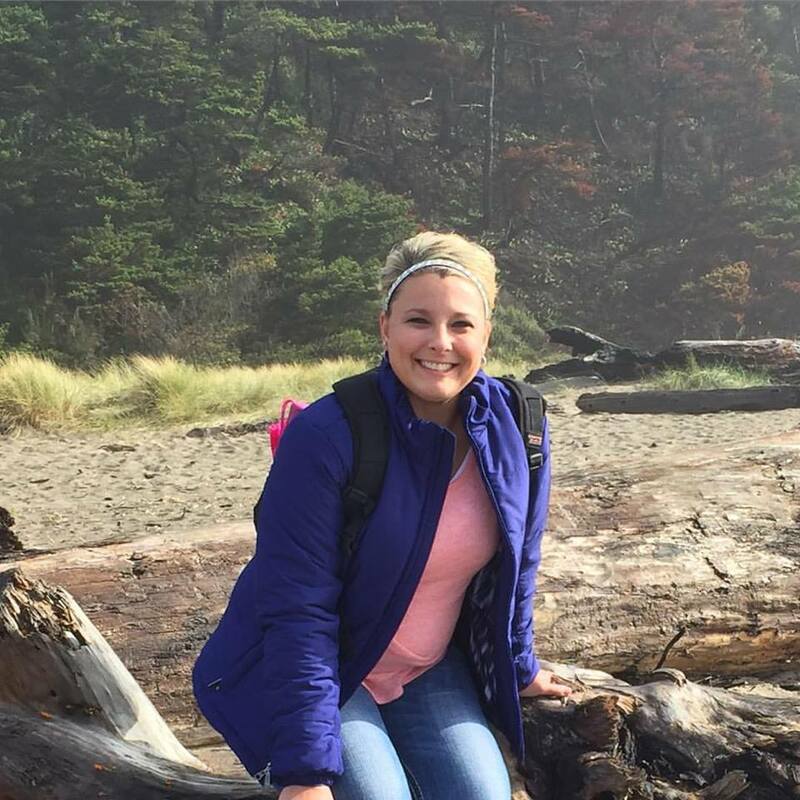 Animal and meat science classes – It’s my passion and made me feel “closer to home”. 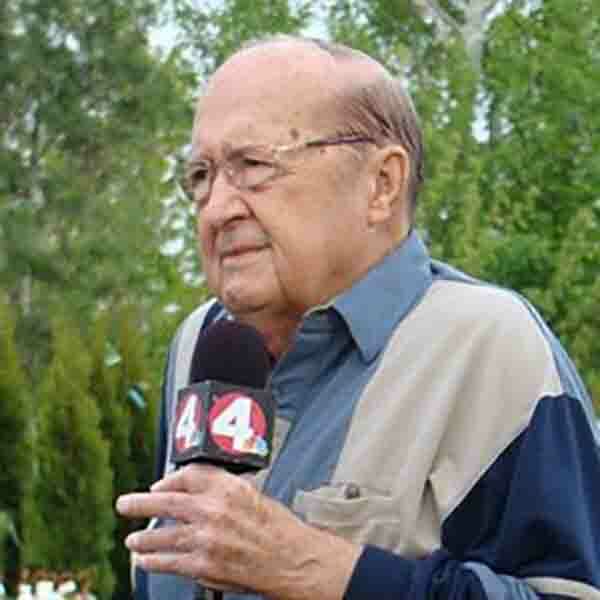 I also enjoyed Dr. Karol Fike (my animal science 200 professor and first animal science class). I also enjoyed having Dr. Henry Zerby as an educator and his meat science classes – not only for what I was able to learn, but he has a great personality and passion for teaching! What professor, faculty or staff member had an impact on your education/career? How? Early on, the most impactful people on my career path certainly my parents. Additionally, I would say Kathy Booher as the 4-H Agent in Ottawa County and Mr. Louie Damschroder as one of my High School Ag Teachers/FFA Advisors. Both are graduates of OSU. 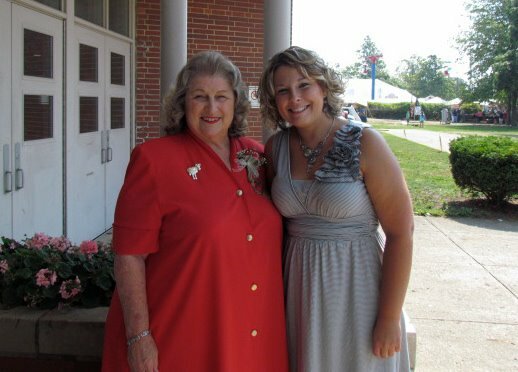 Once on campus, Dr. Susie Whittington was a great teacher in preparing me to be an educator and shared a lot of life lessons that were meaningful to my career path. My guys at Farm Science Review who have become lifelong mentors – Craig Fendrick, Chuck Gamble, and Matt Sullivan – all different in their own ways and have taught me so much about agriculture, people management, financial planning, event planning , agriculture, and definitely the power of networking. This was my first job and they trusted me, empowered me, encouraged me, and wanted to see me do well not only while I was a student attending classes and active in student organizations, and as a student employee for them, but in my future endeavors. They are some of my greatest advocates and are like family to me as well. And perhaps the greatest impact once on campus, was Dr. David and Mrs. Micki Zartman. 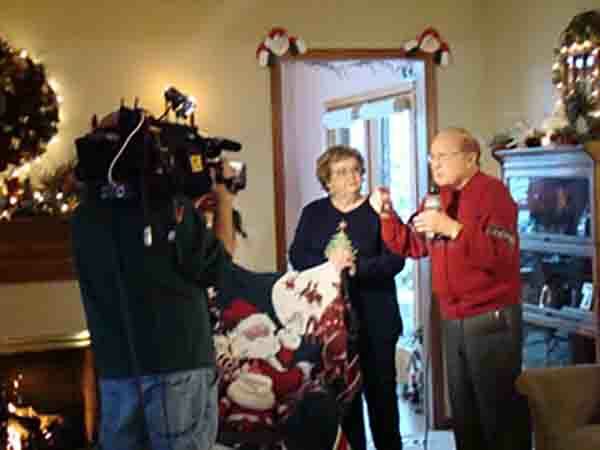 They have become a second set of parents to me and have opened their home and hearts to me in many occasions. They have been inspiring to me in so many ways from animal science classes to agricultural education and literacy efforts into communities and classrooms. I cannot thank them enough for sharing their passion and love for others and agriculture with me. They are truly two amazing people. Serving as President of Saddle and Sirloin Club. As the largest organization in CFAES, I enjoyed overseeing the work of members who planned from start to finish huge events as college students that cannot compare to many other student organizations. It was a group of hard working students who all shared a common interest with me of animal agriculture. I was also able to meet many of my lifelong friends as a member of this student organization. And through this organization, I see many of these people today on a regular basis throughout my personal and professional life. You said you’ve always been an employee of Ohio State. What position did you have as your first “official” job. My first job was the 4-H Program Assistant in Ottawa County (OSU Extension). As an advisor of the Micki Zartman Scarlet and Gray Ag Day, I was awarded the Outstanding Service to Students Award in CFAES in 2013. We also received the University Leadership Award in 2013 for Outstanding Student Organization – Programming Award in Innovation. 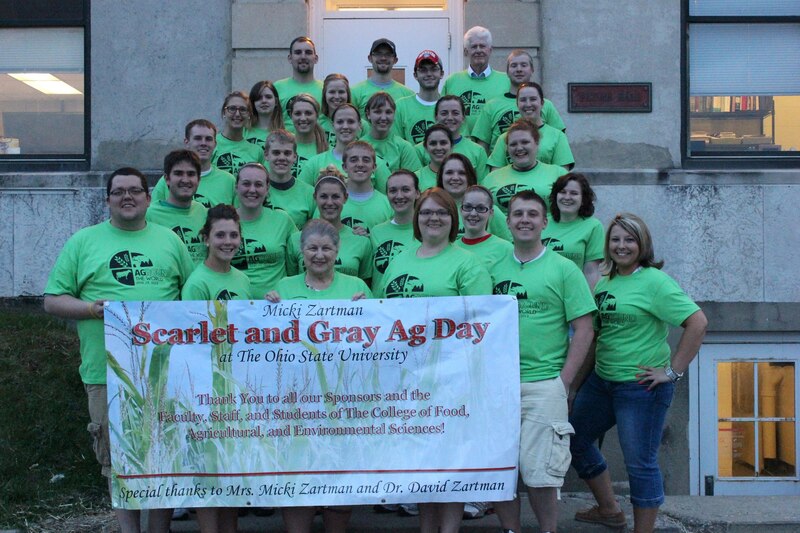 In 2013, Scarlet & Gray Ag Day received the New Activity Award in CFAES. 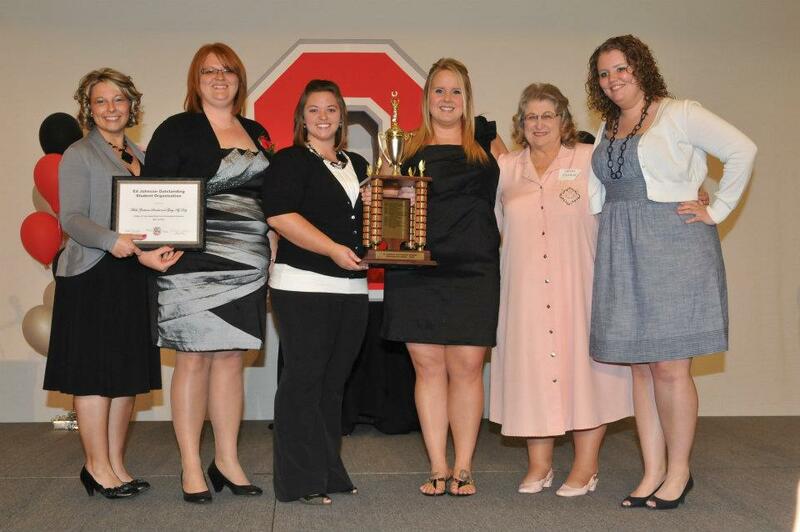 In 2012, Scarlet & Gray Ag Day received the Ed Johnson Outstanding Student Organization Award in CFAES. As a 4-H Extension Educator in Fairfield County, I have received 2nd Place Creative Work – Team Newsletter for Epsilon Sigma Phi, Alpha Eta Chapter / Ohio JCEP. I received 1st Place NAE4HA Award in Ohio and the North Central Region for Educational Technology (Individual). I was awarded Ohio JCEP Scholarships in 2015 and 2017 and the Ohio JCEP First Timer Scholarship to attend NAE4HA in 2015. As the 4-H Extension Educator coordinating local 4-H participation in the National 4-H Ag Innovators Experience, the Fairfield County 4-H Program has been national winners in 2015 (Ag Innovators Experience Video Contest – Rural Division by Rachel Salyers for the Water Windmill Challenge) and 2016 (Ag Innovators Experience Social Media Marketing Challenge) which as a result has brought $6500 to local and state 4-H programming from these two national 4-H awards. Throughout your career, what have been some of your favorite highlights? It’s the little things on a daily basis that make this career path rewarding. Simple thank you’s, seeing youth excel with local, state, and national 4-H awards and experiences. Being asked to write recommendation letters. 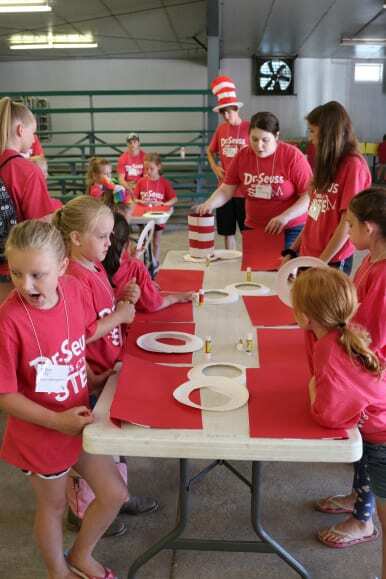 Looking back at pictures from just 2 ½ years ago since I started in my current position, it’s amazing to see how much some of these kids have grown in their 4-H honors and experiences. I am pleased to be in a position to help them seek youth opportunities through the 4-H program. What advice would you give to a current student in our department? Get involved in student organizations. The classes will come and go and you will get through them. Find your fit in a student organization and seek out friendships there that share a personal interest with you. Lifelong friendships and networks will form that will pay off for the rest of your life. The importance to give back each day to those you work with and work for. And maybe even to the people you never will meet. Things always come back around in some way. I think living my personal life and career path in a positive way that young people will appreciate and respect will help them become caring, contributing, citizens as young adults. Also, if you think it can happen, make it happen. I have learned how to pull in my resources from various networks in ACEL, Farm Science Review, CFAES, and now Extension when I or someone I know needs support and advice. 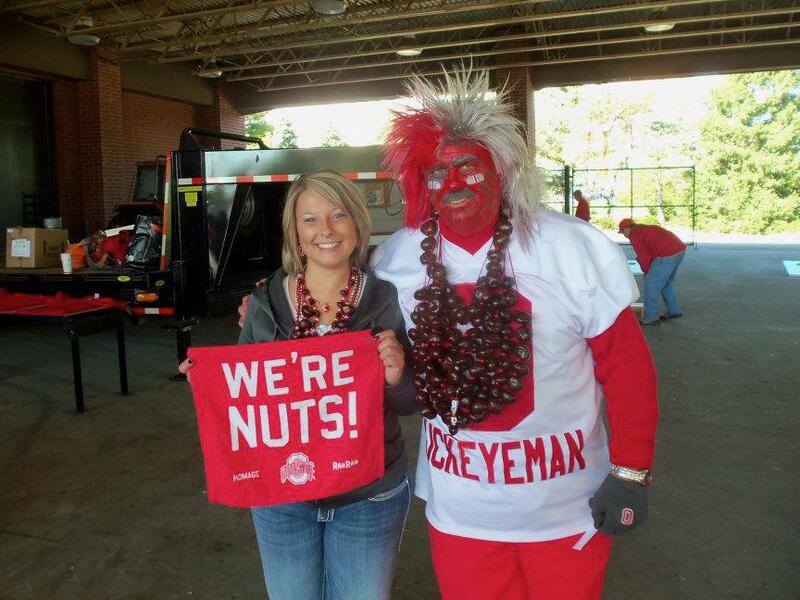 With Buckeyeman a Scarlet and Gray Ag Day. Leslie and members of the Micki Zartman Scarlet and Gray Ag Day committee. Farm Science Review staff members. Now a master’s degree graduate! Making a positive impact on his students as a professor in the Department of Agricultural Communication, Education, and Leadership, is far from the only thing that Dr. Keith Smith has given to Ohio State. 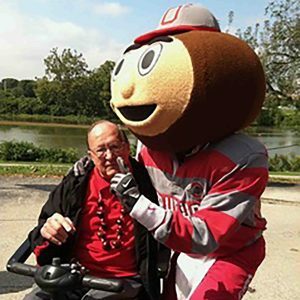 For over twenty years he tirelessly served as the director of OSU Extension. 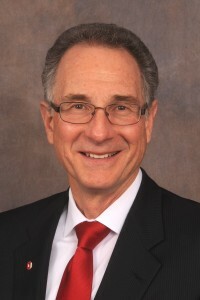 Dr. Smith has also served as the associate vice president for agricultural administration, and the associate dean of the College of Food, Agricultural, and Environmental Sciences at Ohio State, just recently retiring from these positions in 2015. A graduate from Utah State University and Iowa State University, Dr. Smith has his bachelor’s, master’s, and Ph.D. degrees in agricultural education. Currently, Dr. Smith utilizes these degrees both as a professor and as the Gist Chair in Extension Education and Leadership. The latter is a role that focuses on administration and leadership in Extension education. As the chair, Dr. Smith works with other faculty and Extension professionals to help mentor faculty, design and conduct research and scholarship, and provide leadership development opportunities. With a long list of accolades and accomplishments, Dr. Smith continues to serve and make a positive impact. 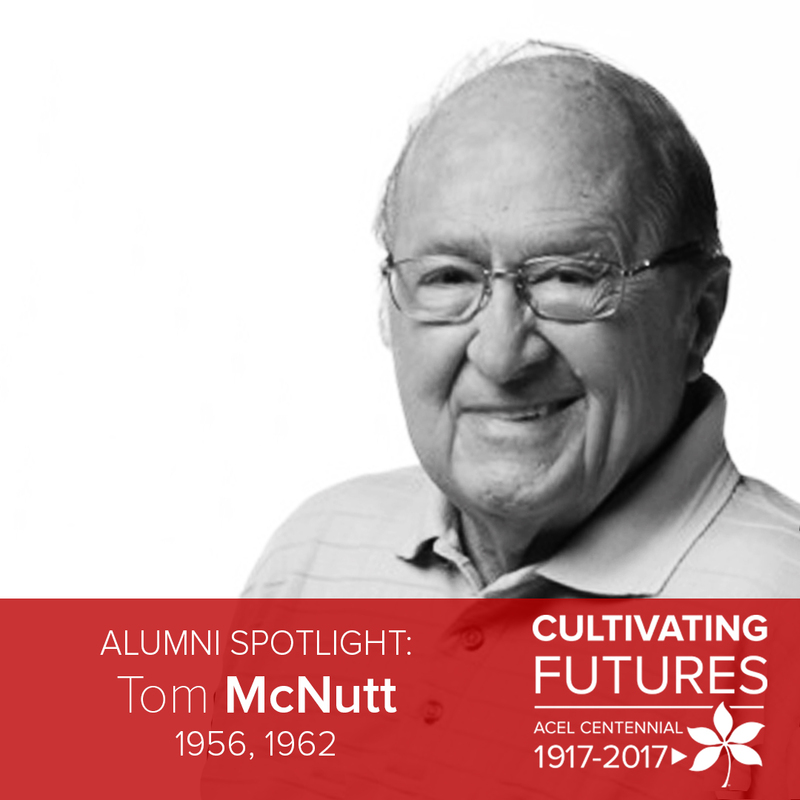 He has both authored and co-authored a vast array of articles and papers that are focused in the areas of leadership, teaching, and program development. It is no wonder Dr. Smith is a valued member of the ACEL faculty team. To get in contact with Dr. Keith Smith, reach him via email at smith.150@osu.edu. The Center for African Studies (CAS) and partnering departments will host an international conference October 20th and 21st, 2014 on Agricultural Extension and Food Security in Africa. The conference will feature paper presentations on food security, extension, gender, environment/climate change, private sector, information technology, youth and related issues on African development. The conference will be hosted at the Nationwide and Ohio Farm Bureau 4-H Center (Day 1) and the Fisher College of Business (Day 2). Why the conference? Smallholder farm families account for more than 70 percent of Africa’s one billion population. Therefore, any hopes of increasing agricultural production and achieving food security must focus on this smallholders farming sector. Extension workers constitute the main source of information on modern farming methods for these farmers. Therefore, the greatest challenge, facing African leaders is making extension more effective. However, obstacles to extension effectiveness in Africa include: salaries, benefits and transportation but more significantly, the training of extension workers. Rondinelli argues that the process of agricultural and rural development programs in Africa is becoming increasingly complex yet extension workers lack the sophistication to cope effectively with this increasing complexity. What training do extension workers need? Is a common extension model for Africa possible? How can the effectiveness of extension be measured? The College of Food, Agricultural and Environmental Sciences, especially the Department of Agricultural Communication, Education and Leadership, which seeks to provide technical assistance to African countries on extension must address these critical issues. This conference, organized by the Center for African Studies and the Office of International Programs in Agriculture, provides a forum for examining the future of extension in Africa’s agricultural transformation agenda. It is hoped that the conference will lead to policy changes, curriculum reform and field experimentation on extension effectiveness. The conference will also feature paper presentations on research topics on food security, extension, and related issues.